Four years ago today, I brought home my sweet girl. We had met her only a few days before, but it was love at first sight. We spent a few hours with her and other Basset Hounds at the Adoption Event, but she was the one who stole our hearts. We took a break and had some lunch to discuss our feelings, and we both decided that she was the one. We hurried back so that no one else would adopt her… that was a Saturday. On Monday, I drove nearly four hours (round-trip) to her foster home to pick her up. She has been the light in our lives for so long that it feels like we’ve been with her for much longer. But as a rescue, she does have some baggage that reminds us that she had a hard life before she met us. She’s a bit shy and tends to bark at adult male humans, but she liked my husband from the start – he’s the only man in her life, she doesn’t want to meet any others. 😀 We give her as much love as we can to remind her that she is safe and secure now. When we got her, the rescue thought she was around 6 years old, but our vet thought she was probably 8 years old. Add in the four years with us and that makes her probably 12 years old. She’s slowed down over the years and her sight is starting to diminish, but she is still the best and I’m so glad we got her. 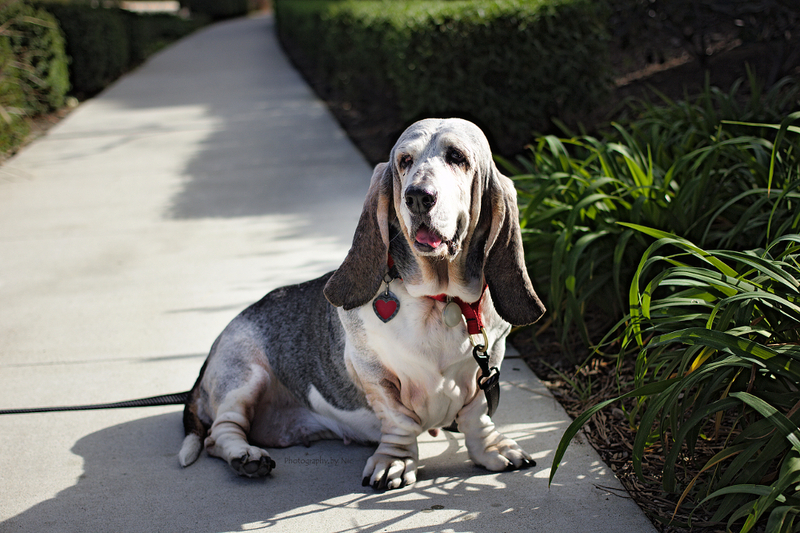 This entry was posted in about, pet photography and tagged basset hound, dog. Bookmark the permalink. I LOVE HER!! And thank you both for giving her such a beautiful family. She is a lucky girl, thank you both so much. Belly rubs and love to Scarlett! 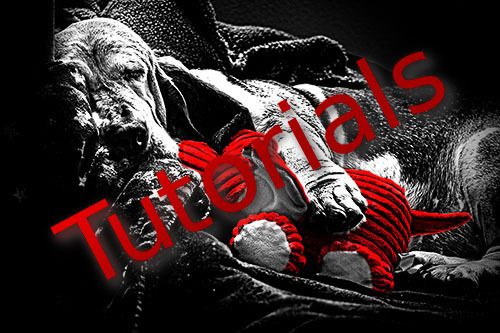 Let a Hound Rescue You! Thanks, Jill! 😀 She is a happy girl, I’m so glad we met her!